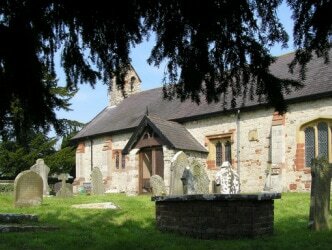 This Church was founded in c400AD by St. Meugan (otherwise known in South Wales as Maughan and in Cornwall as Mwgan). Physician to the Roman General Vortigern. The present building dates from the 15th century. Notable features include its oak screen, memorials and the remains of a 15th century churchyard cross which is a scheduled ancient monument.